Coupons valid until April 03, 2019. May redeem multiple coupons per person. Coupons can be combined for a longer stay. Open 24/7. Check in at 2 PM, Check out at 12 PM. Excludes public holidays. Kids under 9 years of age stay for free. Extra beds are available for an extra $30 charge. Reservation required 1 day prior on 09 791 111 or 09 791 222, quote Gosawa coupon. Cancellation policy: reservations must be cancelled 3 days prior, otherwise coupons are considered as used. No carry over. VAT included in price. Standard terms & conditions apply. A vacation is a healthy way to revive your energy and escape your daily routine! 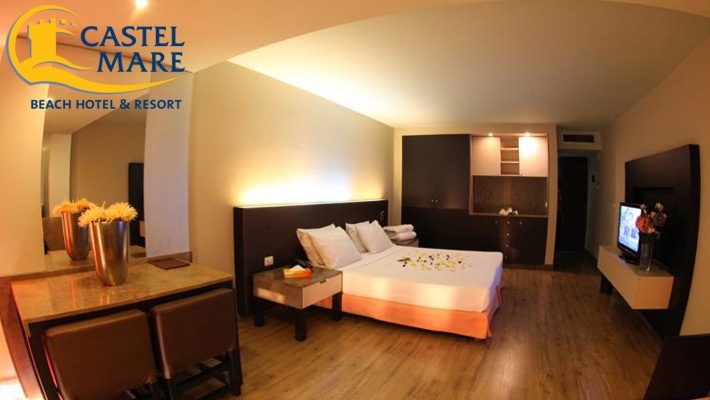 Today’s deal brings you the perfect getaway spot! 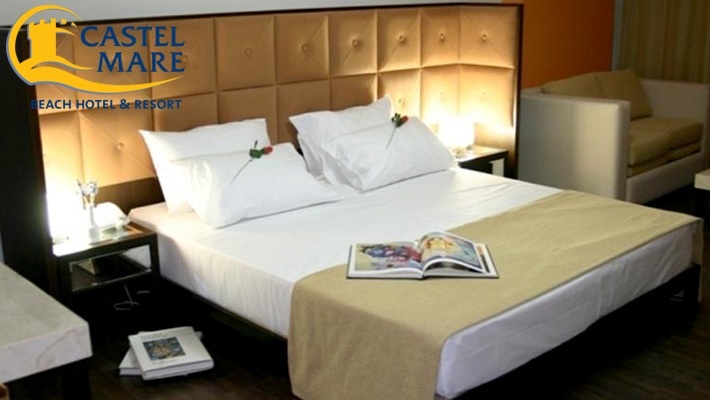 Benefit from 50% off a One Night Stay in a Deluxe Room with Breakfast for Two at Castel Mare, only $66 instead of $132. 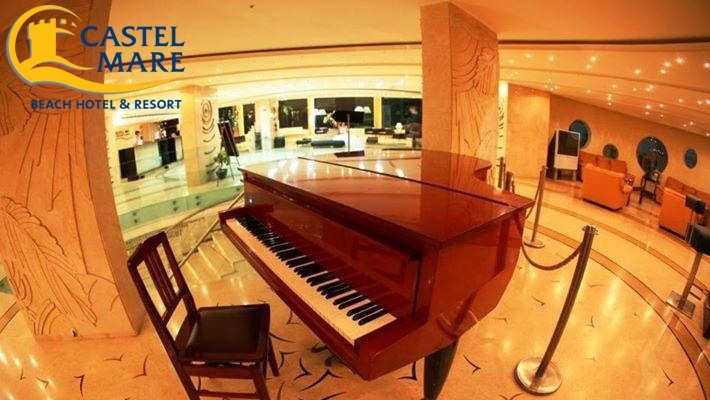 Leave everything behind and head to Castel Mare! 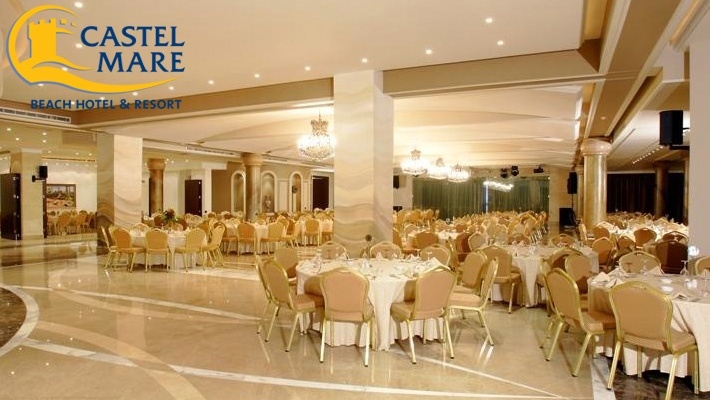 Castel Mare is a hotel and resort located along the beautiful coast of Jbeil. All rooms feature balconies with magnificent sea views. Castel Mare’s guest accommodations feature contemporary décor and parquet floors, they all come with a modern leather sofa and satellite TV. 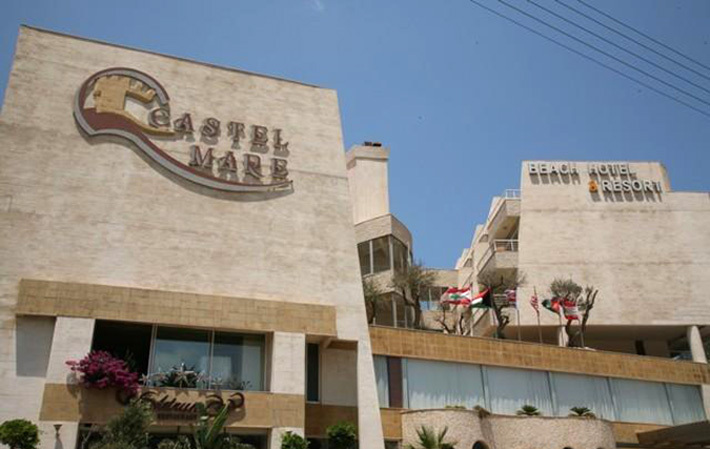 You can also enjoy fine Lebanese dining at Castel Mare’s elegant restaurant or drinks from their cozy, modern bar. 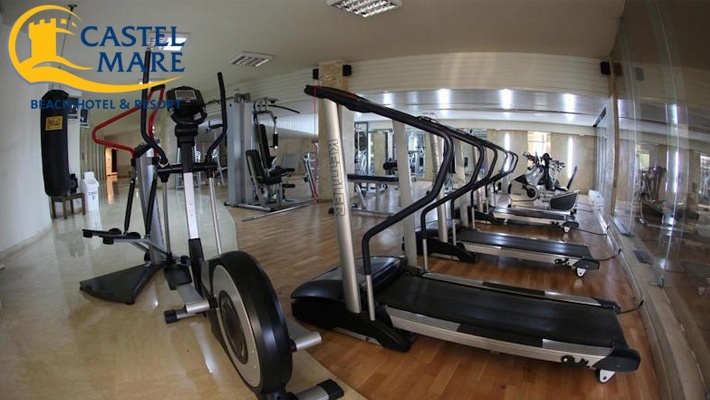 Fitness lovers can enjoy working out in a fully equipped gym! In summer, Castel Mare opens its pools for you to escape summer's heat and relax in the cool waters.